From Contest Winner to Premier Performer! 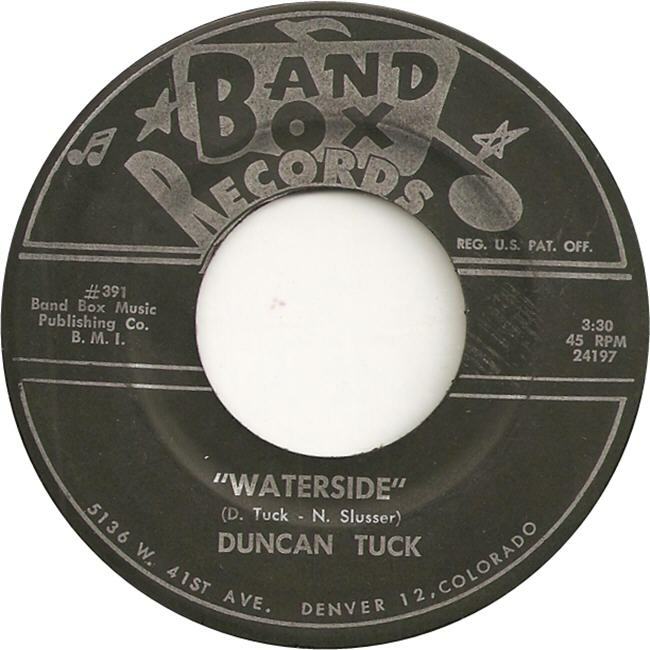 Duncan Tuck was one of the final recording artists to enter the Band Box studios and actually release a record on the Band Box label. 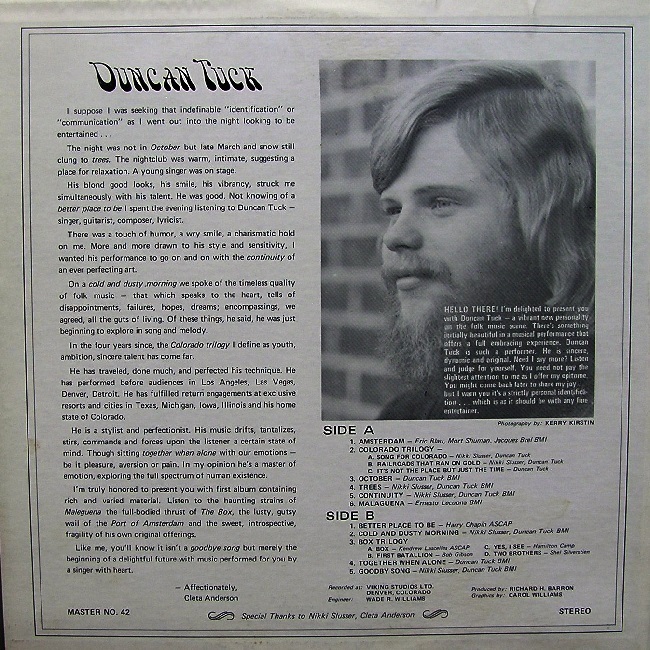 I located some information on the web relating to Duncan, discovering that he continues to the present as a performer/musician. 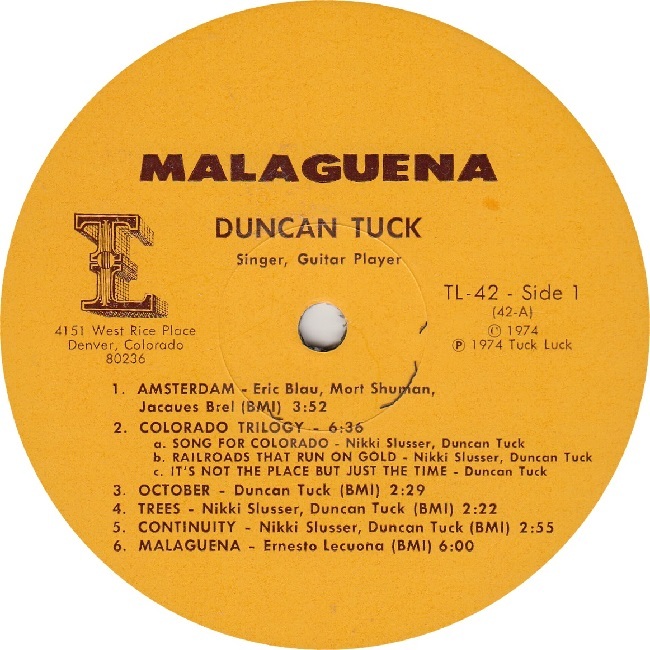 I was able to easily locate the Duncan Tuck website and sent him an email. He was just returning from a Colorado engagement at the time – but I was told he would get back with me soon to answer my questions regarding his Band Box experience. And this he promptly did! 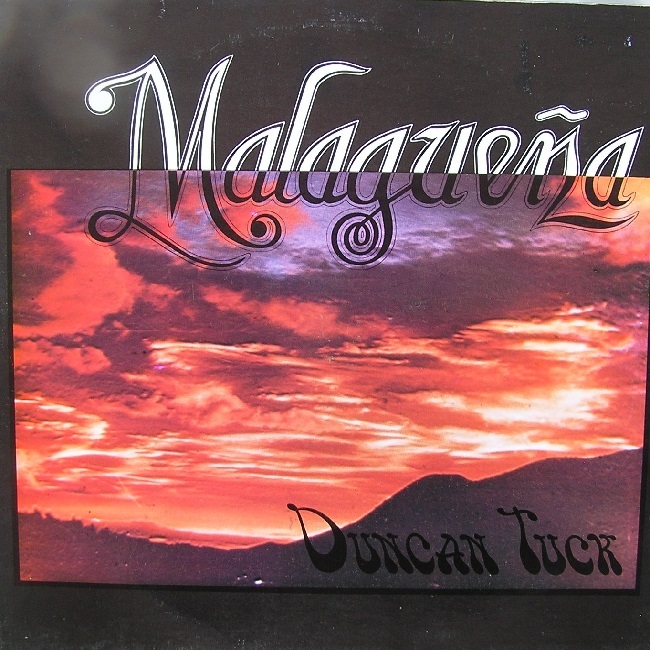 Where are you from Duncan? My family moved to Denver when I was five years old, and we lived in Southwest Denver. I graduated from Kennedy High School and my wife graduated from South High. 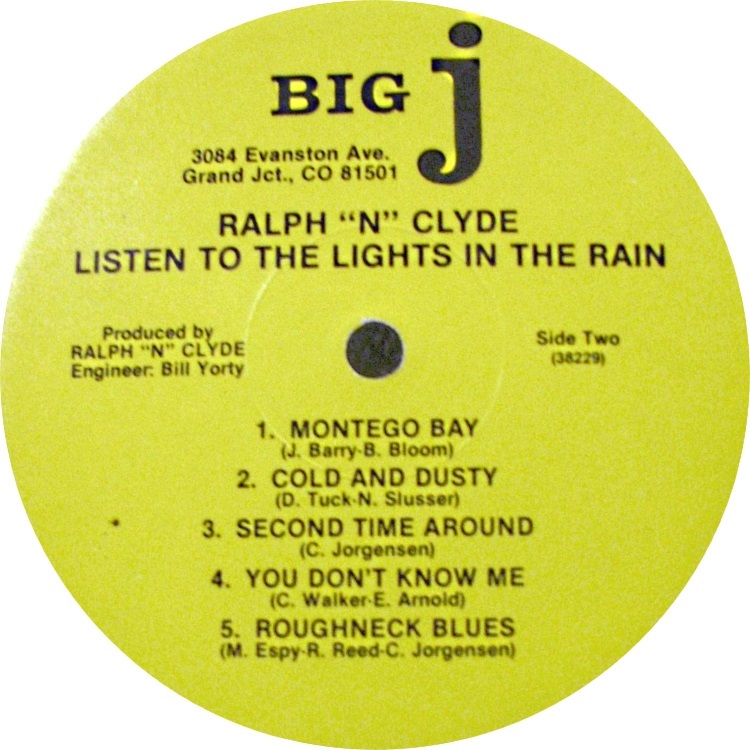 How did you get started with the Band Box label? 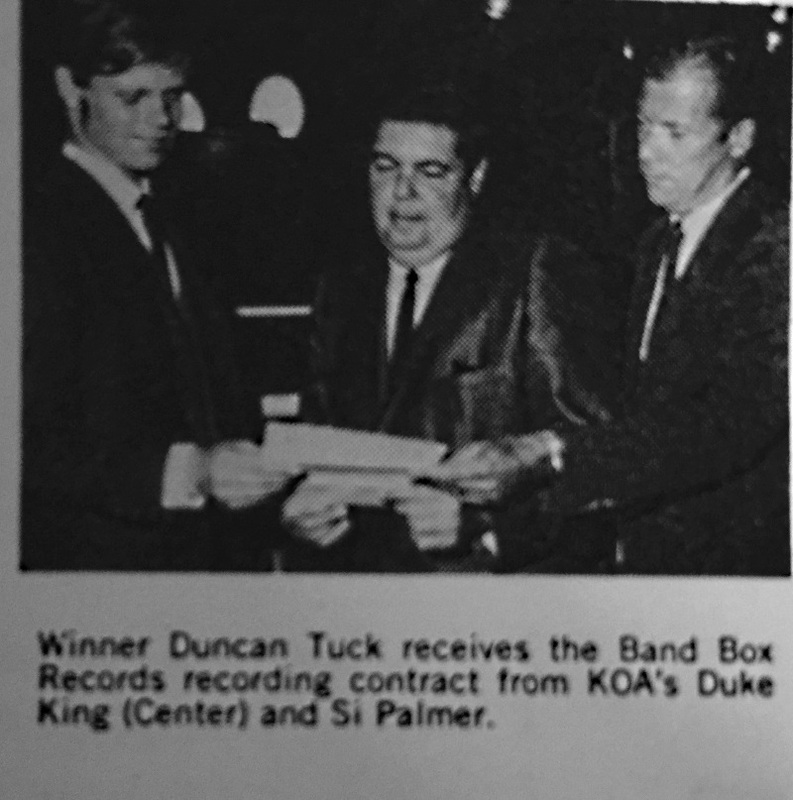 I got the chance to record at Band Box when I won a talent contest sponsored by KOA Channel 4 and Elitch Gardens. 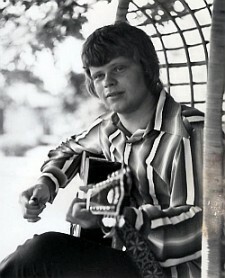 The prize was a recording contract at Band Box Records in the summer of 1968. 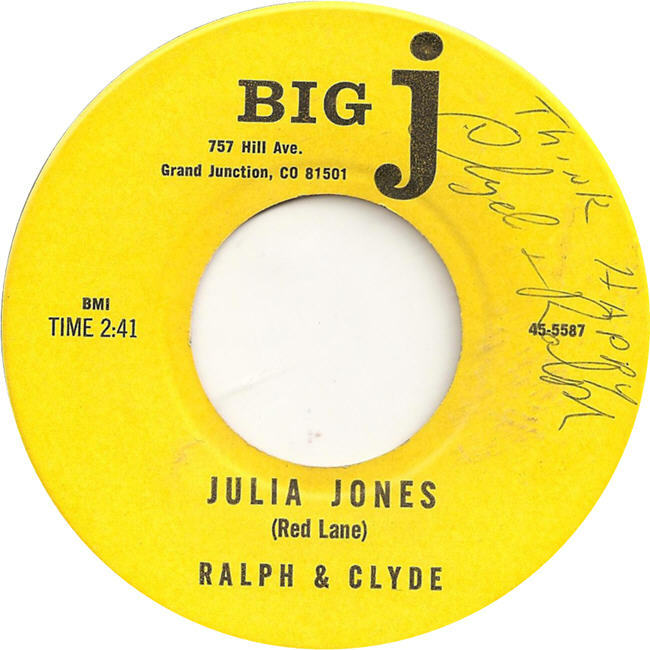 Since I was getting ready to go to college that Fall in Grand Junction (to attend Mesa College), I didn’t get into the studio until Christmas break. 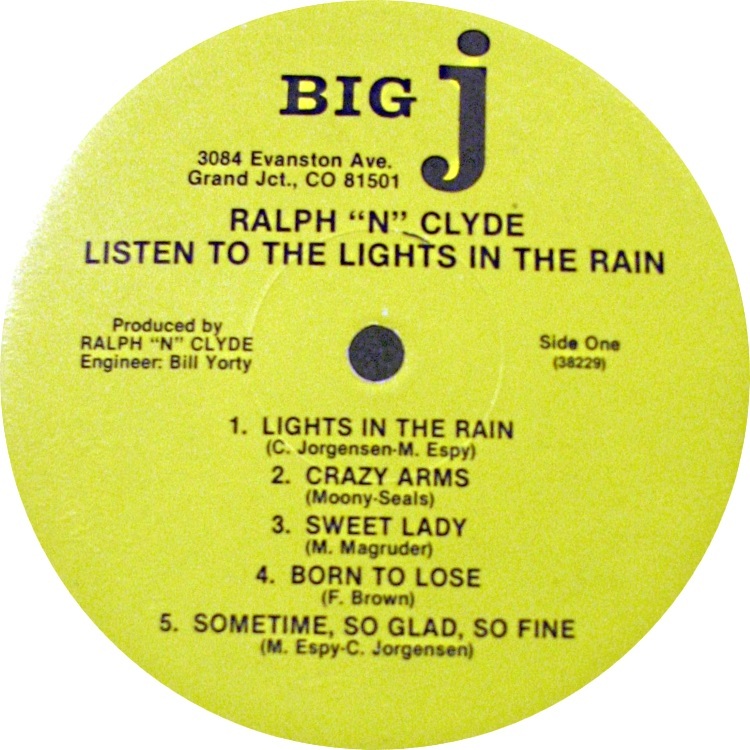 The single was pressed in 1969. I think 100 copies were made, just enough to legally fulfill the contract. I found one on EBay a few years ago, and bought it! 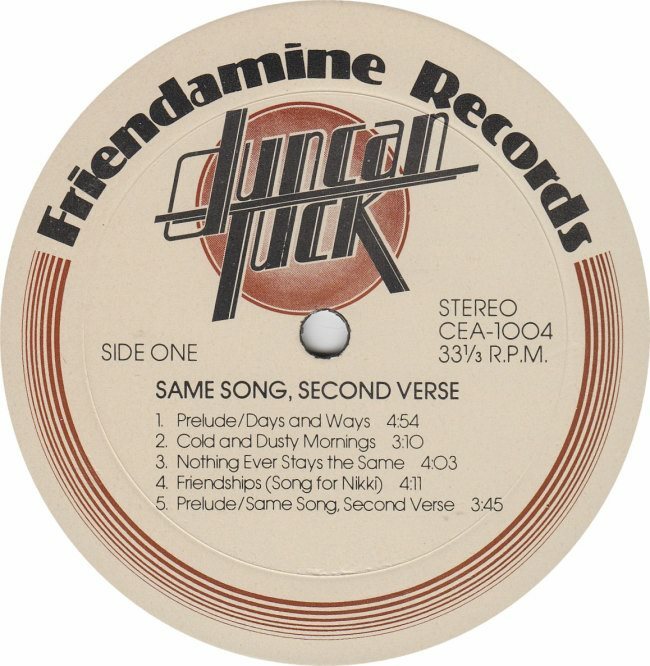 Did you record any other sides for Band Box? 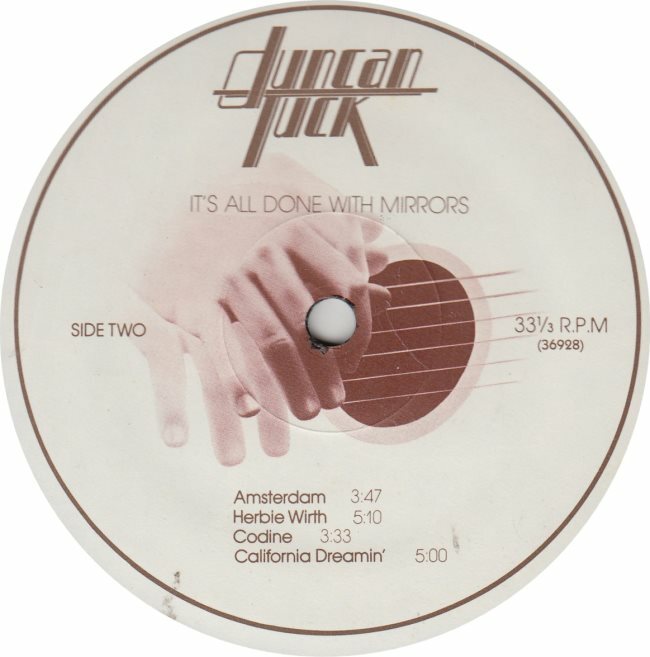 I later recorded a few more songs over the Spring break, but those were never pressed. What do you remember about Band Box owner Vicky Morosan? Vicky was a type of person who would dominate a conversation, like most record industry people at that time. I do remember that she chain-smoked, and had a heavy European accent. On my contract she was listed as ‘President’. I remember she had someone else present serving as an engineer on the session. In case you wonder about the hum sound on “Waterside”, Vicky thought it was just in her equipment but not on the tape. Quality control should have caught it, but never did, and it was pressed anyway. 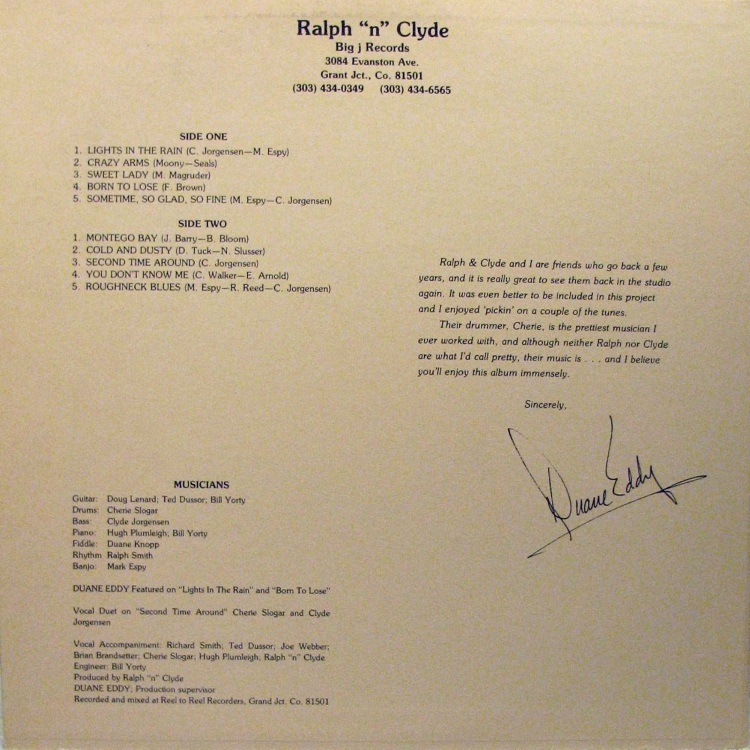 On your two Band Box record 391 sides – you are listed as composer along with ‘N. 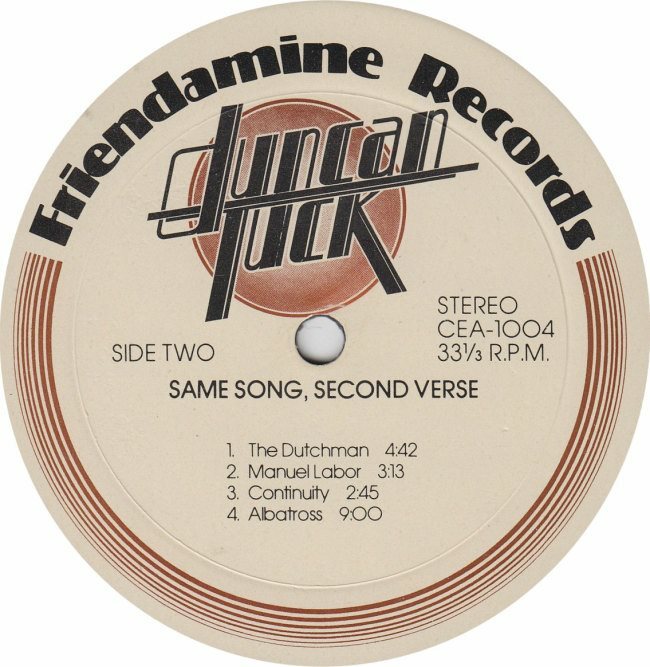 Slusser’ as co-writer on both sides? Who is Slusser? She was Nikki Slusser. She was a year behind me at Kennedy and we were in a creative writing class together. She always composed the best poems in the class so at one point I asked her to write some poems that I could put to music, and so she did. 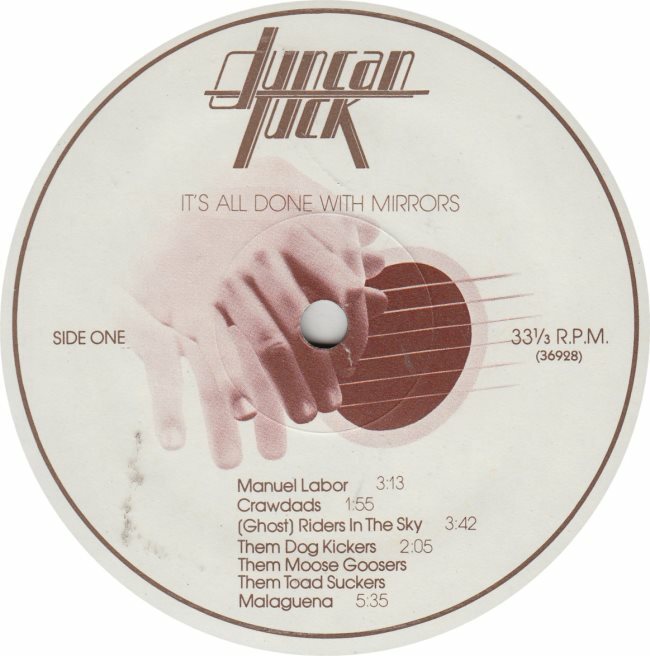 We wrote several other songs together in addition to the Band Box cuts. The last time I saw her was around 1988 in San Francisco. I am not sure where she is now. So where did your recording days go post-Band Box? 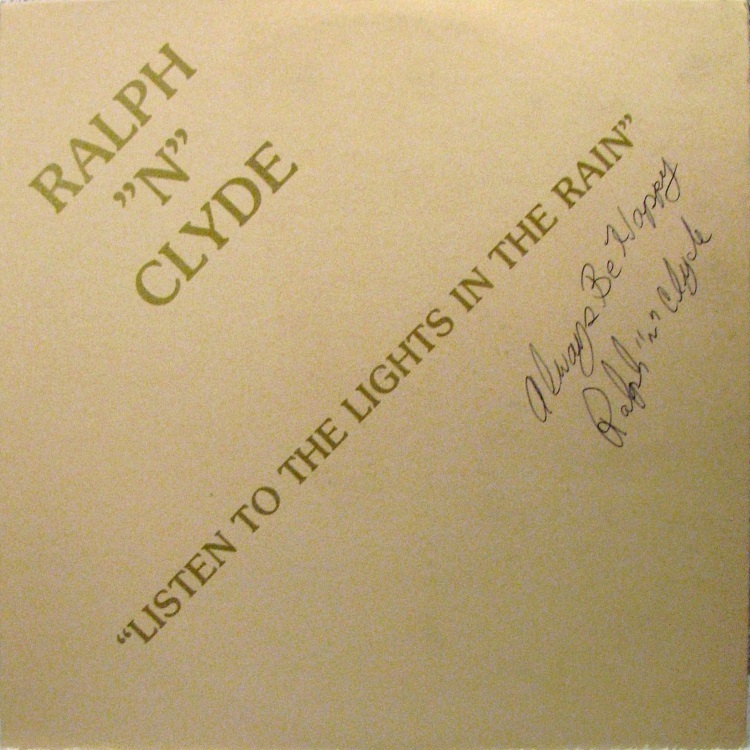 All my other recordings, I produced myself, including three albums in the 1970s, one recorded live at the Ice House in Pasadena. 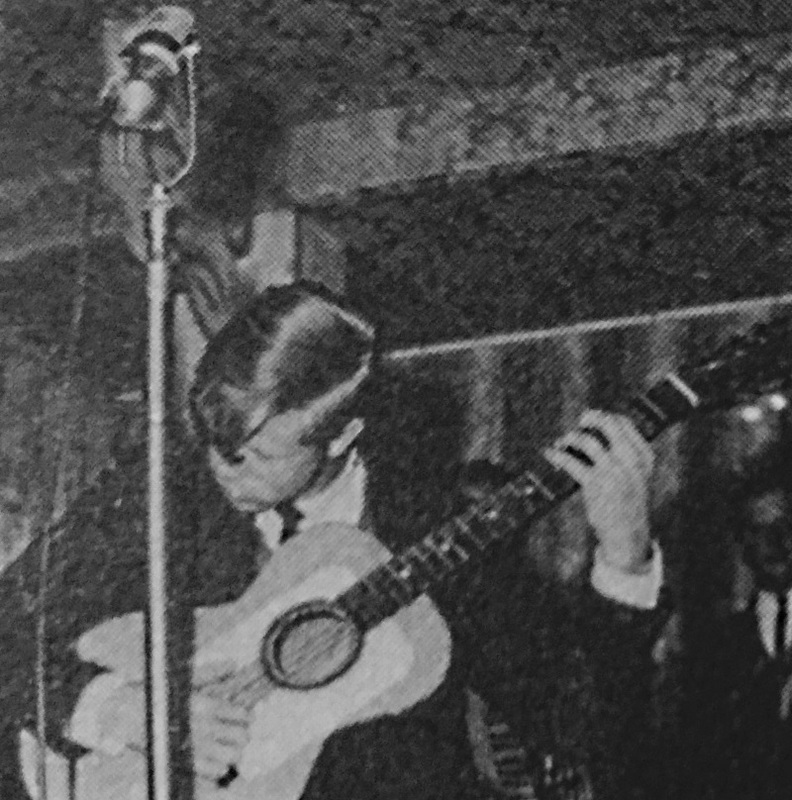 I almost always performed solo except for one year when I was in a group called Springfire in El Paso, Texas. 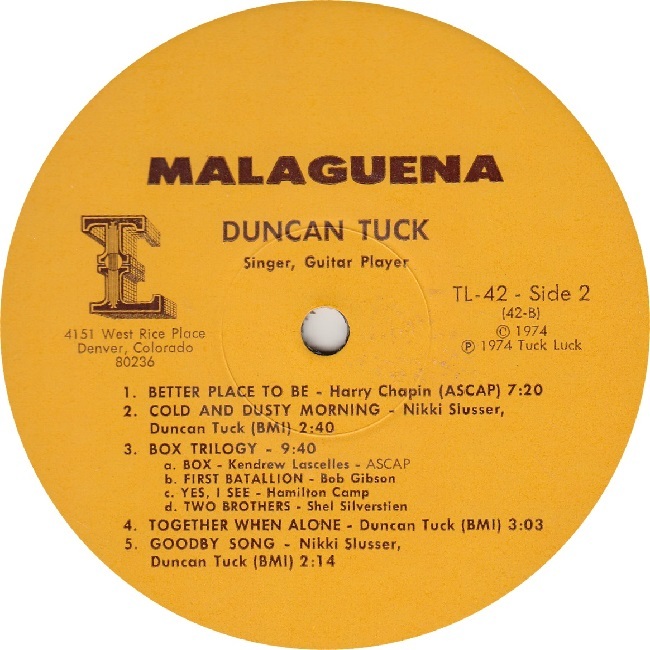 Anything else relating to your Band Box days Duncan? 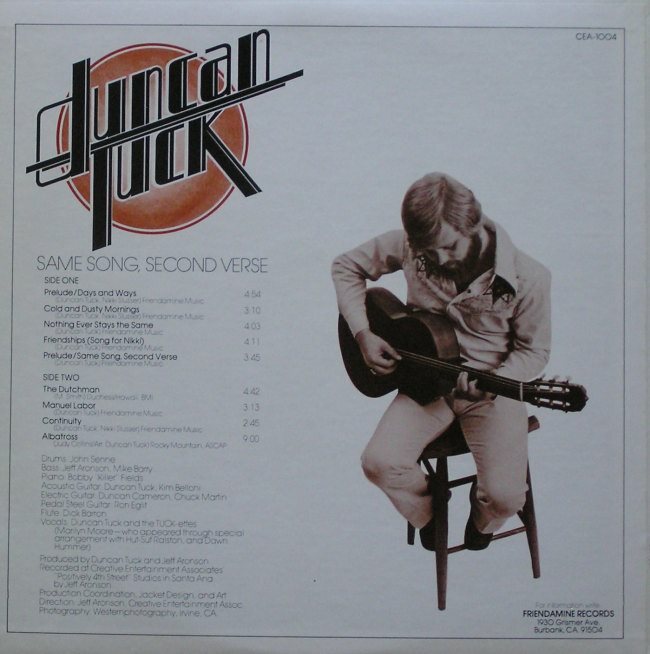 Be sure to visit the Duncan Tuck website a plan to take in a Duncan Tuck concert at the first opportunity or book him for your private event! 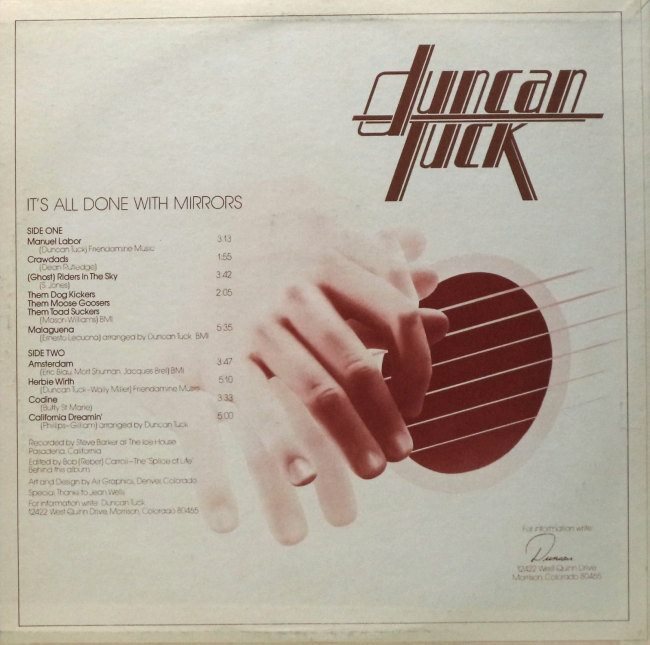 NOTE: The following was sent in my Duncan on June 21st, 2016 relating to these tracks: “As far as I know, the songs you have listed were just on studio tape and never pressed…wish I had the tape. 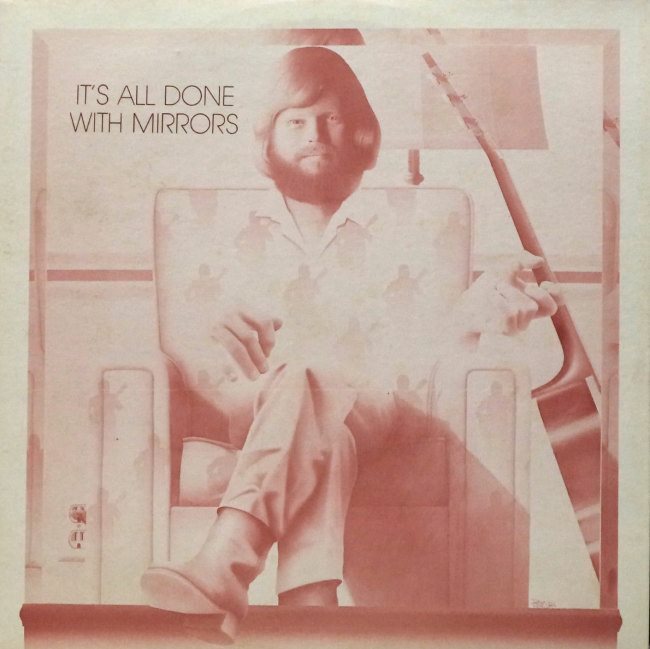 I re-recorded “Together When Alone”, “Trees” (shortened the name from “Where People Do Live By Trees”), and “October” when I did my first album Viking Recording Studio in Denver about 1972-73. 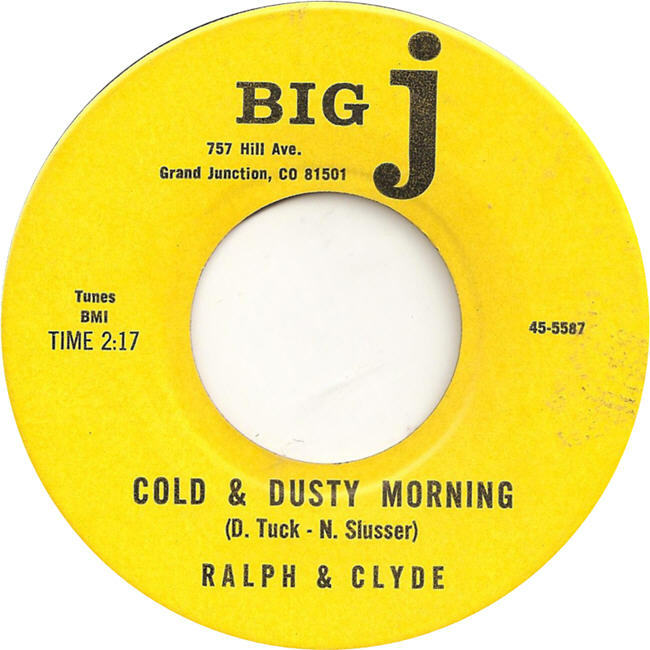 Ralph ‘N Clyde in Grand Junction recorded two of my songs on one of their albums, “Cold and Dusty Morning” and “Marjorie Brown”. 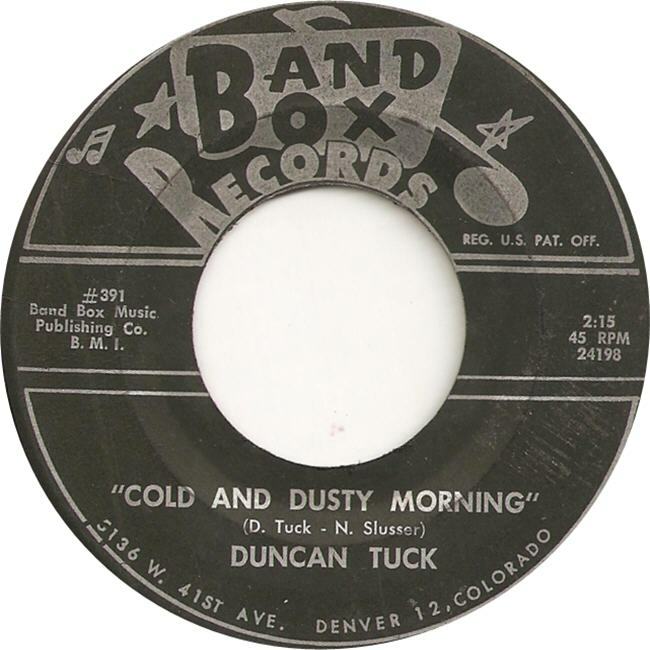 This LP also contains “Cold & Dusty Morning” composed by Duncan – Interesting that this Grand Junction project was assisted by guitarist Duane Eddy.